 Child Dedication at Crossover is an experience of a lifetime. We are honored to pray for your children as well as all the family that is involved in raising the child. We believe dedicating a child is biblical but also brings the family closer together. If you are interested in having your child dedicated to the Lord, we would love for you to be a part of this! Fill out the form below and we'll get in touch with you.